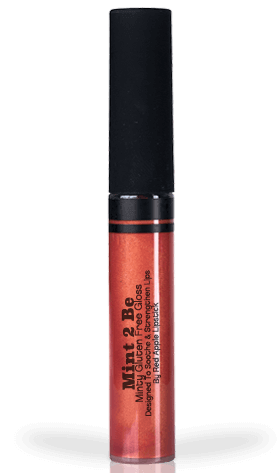 Tangomint is a warm, bright and cheery shade of orange-red with golden micro shimmer. 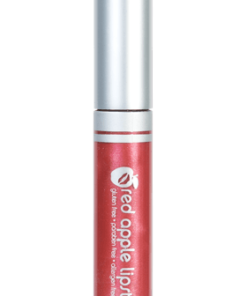 It gives your lips a pop of saturated color that instantly transforms your entire look giving you an uplifted feeling. 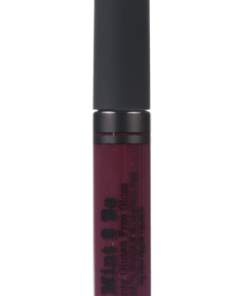 While being a lively color it’s also extremely wearable. 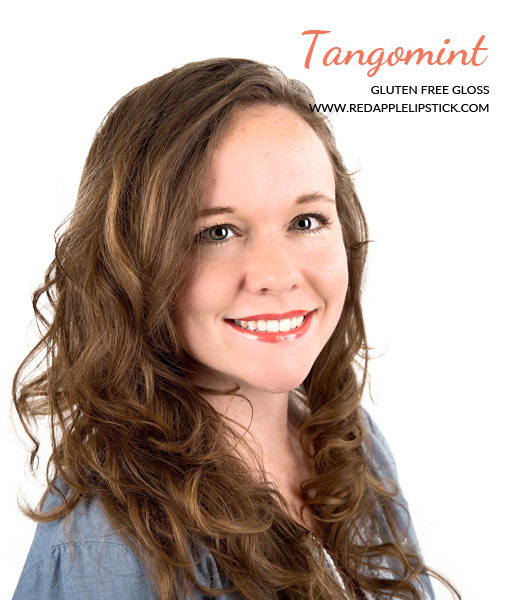 The spearmint in this gloss is subtle and gives you a cool and refreshed feeling. 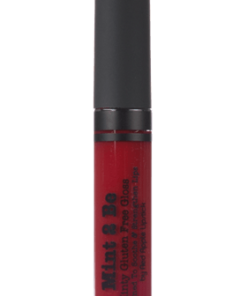 Wear alone or over your favorite lipsticks for a touch of warmth. 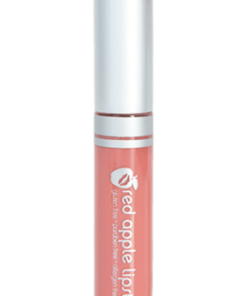 Those that have enjoyed our orange based lip colors will love this gloss as well. 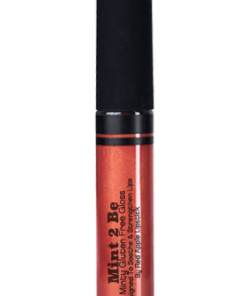 Mint 2 Be Lipgloss – slight spearmint fragrance, super smooth and silky application, moisturizes while you wear it. 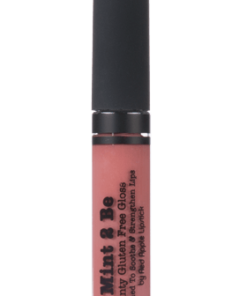 Great lipgloss. 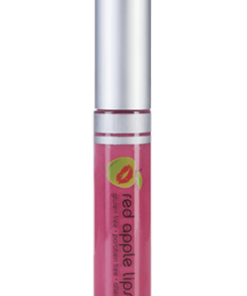 It’s not sticky and glides on smoothly over the lip. 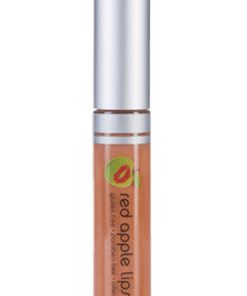 The color looks great on my warm skin tone and can be used seasonally. Please come out with more colors! 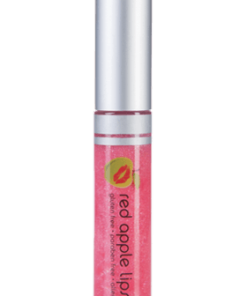 The lipgloss is a bit sticky and leaves a residue on the inside of your lips after a while. 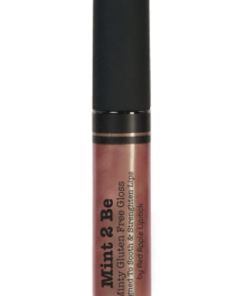 It’s definitely not any better than any other lipgloss (but it IS GF, so that’s a major plus!) I’m a HUGE fan of the lipsticks, though. I just bought five today! 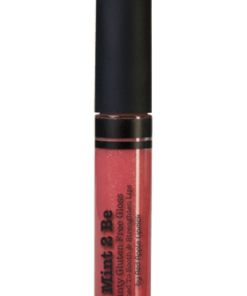 This is the only RAL gloss I have tried, but it is lovely, super smooth, definitely minty, and a happy bright coral color. 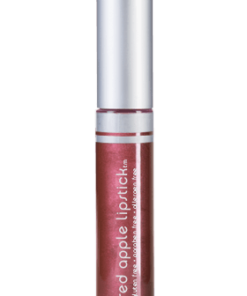 I think for now I’m loving the lipsticks more because this is the first time I’ve really tried lipsticks, and they are so nourishing and moisturizing I don’t even feel the need for more gloss, but I love knowing I can put a gloss over a lipstick to further enhance the colors and to add a sweet sparkle and shine. Feels wonderful! 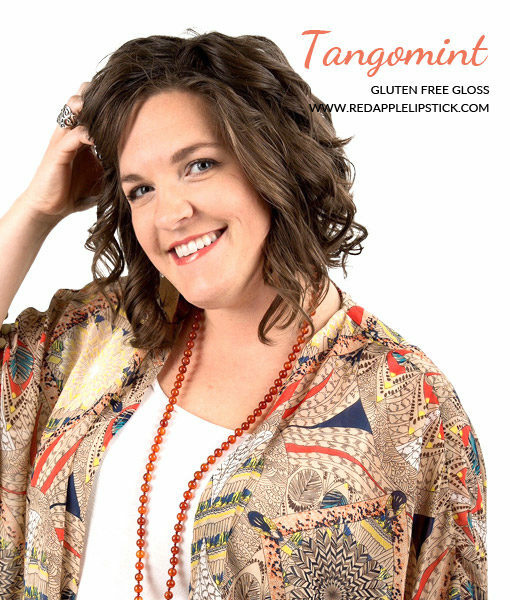 Tangomint gloss is a great fun color. 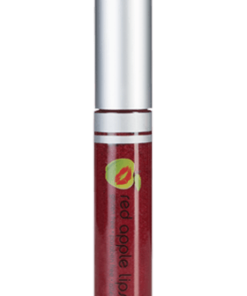 It looks great over my red lipsticks and makes me feel happy! I liked the color as it is a great summer color. I use it on its own or add it to Firecracker for a little pop. 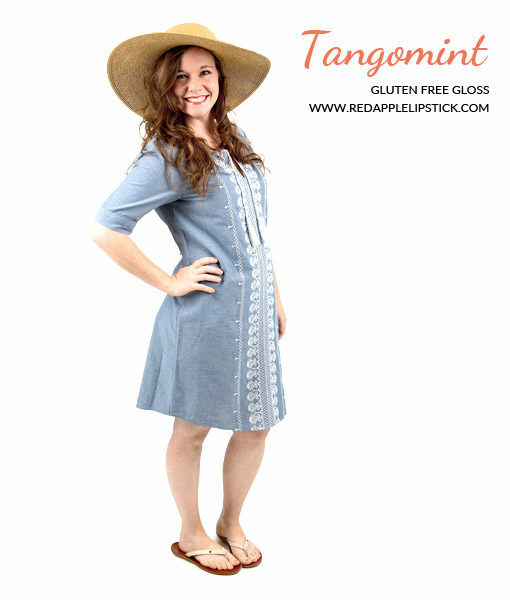 I find it especially goes well when I am wearing blues or tan/browns. Not everyone may like the mint but I found that while it might be a little strong when I first put it on the sensation fades over a short time. Great fun color.